KARACHI: Al Meezan Investment Management Limited, formally signed a Memorandum of Understanding with Institute of Business Management (IoBM), which will provide accreditation of Al Meezan Investments’ training programme. This accreditation is the first in the asset management industry which will enable Al Meezan to provide standardized training programmes under professional academic supervision. The official MoU ceremony was held at the Head office of Al Meezan Investments. IoBM team was represented by Talib S. Karim, President IoBM and Al Meezan Investments was represented by Mohammad Shoaib, CFA, CEO. The MoU signing between Al Meezan Investments and IoBM will provide Al Meezan accreditation to its comprehensive training programme on mutual funds which is conducted for its employees. In addition, Al Meezan Investments, being a responsible corporate entity will endeavour to support IoBM students/graduates by providing them with an opportunity to work or intern at Al Meezan and collaborate on research through multiple projects. Commenting on the occasion, Mohammad Shoaib, CFA said, “We are pleased that IoBM has entrusted Al Meezan with this accreditation. “The essence of IoBM’s academic programmes pertains to career focused education towards individual fulfilment, professional excellence, institutional credibility, family welfare and social responsibility. Keeping in view Al Meezan’s successful operations of 22 years, we believe that through this collaboration, the vision of imparting knowledge and enabling the students to become successful globally will be further enhanced,” said Talib S. Karim. Al Meezan takes pride in being the pioneer of Shariah complaint investment solutions in Pakistan. Managing investments since 1995 and has one of the longest track record of managing mutual funds in the private sector in Pakistan. 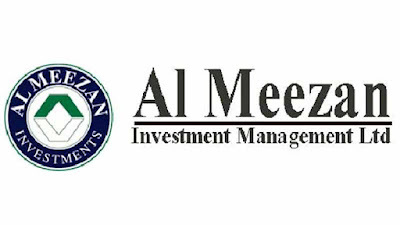 With the Highest Management Quality rating of AM1 by JCR-VIS Credit Rating Company, Al Meezan has the distinction of managing 14 mutual funds, several administrative plans and an investor base of over 67,000 clients. It has 18 branches in 11 major cities in Pakistan including Karachi, Lahore, Faisalabad, Islamabad, Peshawar, Multan, Abbottabad, Rawalpindi, Swat, Gujranwala and Sialkot. 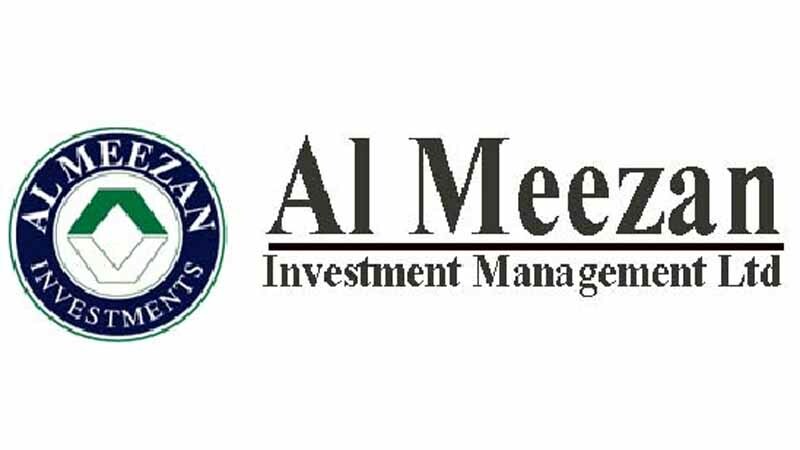 Also, Al Meezan has to its credit Pakistan’s largest private sector equity fund i.e. Meezan Islamic Fund (MIF) and largest voluntary pension fund i.e. Meezan Tahaffuz Pension Fund (MTPF), with AUMs of Rs40.24 Billion and Rs8.32Billion respectively (as on December 29, 2017). IoBM has been rated as one of the top universities in the private sector, both by the Higher Education Commission of the Federal Government and the Provincial Government of Sindh. All members of the IoBM community are actively engaged in disseminating knowledge, pursuing research in a diverse range of themes since research is considered to be a core competence at IoBM. It has also established linkages and earned credibility with reputed foreign business schools and leading international institutes, associations and organizations pertaining to sharing and contributing ideas and insight in business education and research. The net result is reflected in the net product, IoBM’s credibility always speaks for itself.